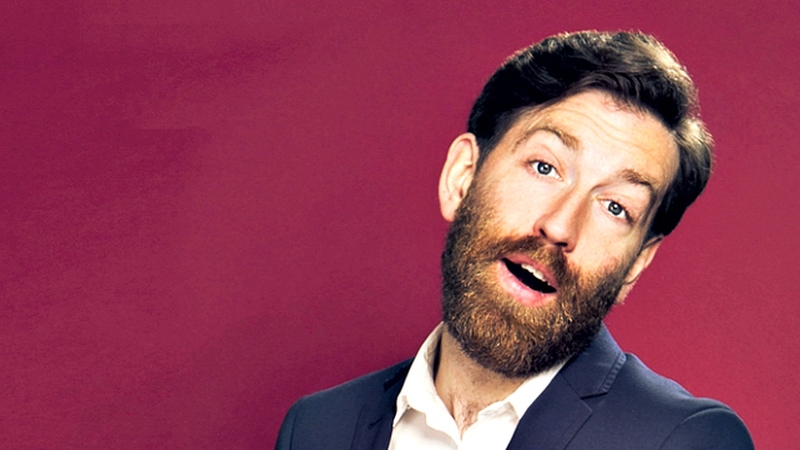 Colm O’Regan Wants a Word takes a tour around the brain of the eponymous comedian, writer and performer as he talks about one of his favourite subjects - our use of language. Two episodes of Colm O’Regan Wants A Word will be recorded on one special night at the Sugar Club near the corner of Leeson Street and Stephen's Green on Sunday, March 5th. With the aid of experts plus sketches performed with by brilliant comedy actors, Paul Tylak and Tara Flynn, Colm will unpick the linguistic foibles that characterise this wordy nation of ours. 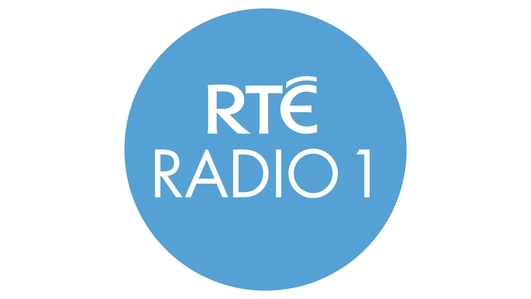 The Sugar Club will be dressed up as a radio studio on the night, so book your tickets for a unique evening of comedy and both shows will be recorded and broadcast on RTE Radio 1.